Square Enix has released a video detailing Star Ocean: Integrity and Faithlessness' real-time combat battle system. 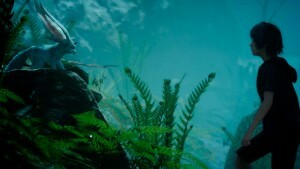 Square Enix has clarified the controversial episodic structure of Final fantasy VII Remake, according to the company the remake will consist of multiple, full-sized games instead of a series of smaller games. Square Enix has announced that Star Ocean: Integrity and Faithlessness will be arriving in Europe on July 1st exclusively for PlayStation 4. Along with the release date, Square Enix has revealed the game's Collector's edition. 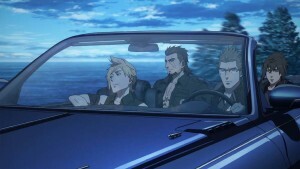 With Final Fantasy XV set for a September release, Square Enix has announced a 5-part anime based on FFXV, Brotherhood Final Fantasy XV. During last night's Uncovered: Final Fantasy XV event, Square Enix revealed that FFXV is to be released for PS4 and Xbox on September 30th. A new FFXV demo was also announced. Square Enix has released a new story trailer and two character trailers for Star Ocean: Integrity and Faithlessness. 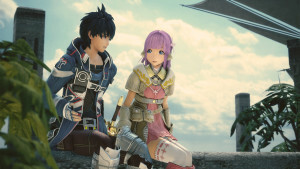 Square Enix and tri-Ace has released the first Star Ocean: Integrity and Faithlessness trailer featuring the English voiceovers for the game. 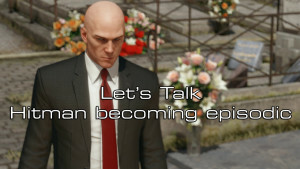 With the latest Hitman title becoming an episodic game; let's talk about what this means and what effects it could have on future Square Enix published titles. 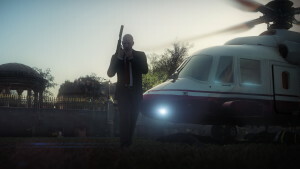 Square Enix has announced that the long-delayed Hitman title will be released as an "episodic AAA game experience", with the first part launching on March 11th. 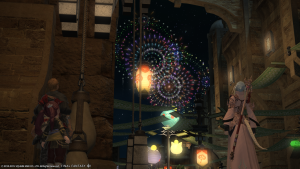 With Christmas almost upon us, Square Enix has released an adorable Final Fantasy XIV Christmas video. You can view the video below. 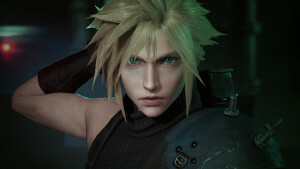 Square Enix has revealed that Final Fantasy VII Remake will be released as "a multi-part series", and two recent interviews offers more details. 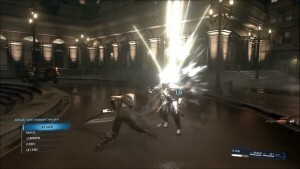 During today's PlayStation Experience, Square Enix has released the gameplay footage for Final Fantasy VII Remake. 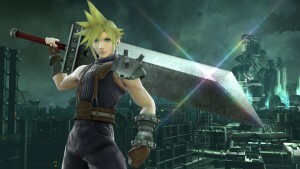 In an announcement that shocked more than a few people, Nintendo announced that Final Fantasy VII's Cloud is coming to Super Smash Bros. 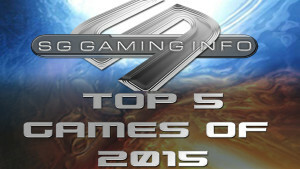 Cloud, Final Fantasy VII, Nintendo, Nintendo Direct, Square Enix, Super Smash Bros.